WordStream's free SEO tools include free SEO keyword tools to help you find, organize, analyze, and act on high-quality, relevant keywords to use in your SEO marketing campaigns. 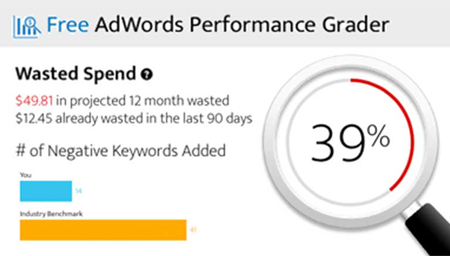 The Free Keyword Tool by WordStream is a fast, comprehensive too for SEO keyword suggestion. This free SEO tool for keyword research aggregates over 1 billion unique keywords, representing over a trillion search queries, and hundreds of millions of related terms from diverse keyword sources. Find low-competition long-tail keywords for your website to increase your website conversions - at scale! If you already have a keyword list, the Free Keyword Grouper is an advanced SEO tool that will transform your list (up to 1,000 keywords) into an organized keyword structure ready for high-performance organic search campaigns and a Google-friendly information architecture. These free SEO tools for website optimization will transform your SEM campaigns, helping you rank high on Google and outperform competitors. The free SEO tool set provides the best free SEO performance tools on the web. Try these top seo tools and see how WordStream's SEO software tools can improve your search marketing efforts.